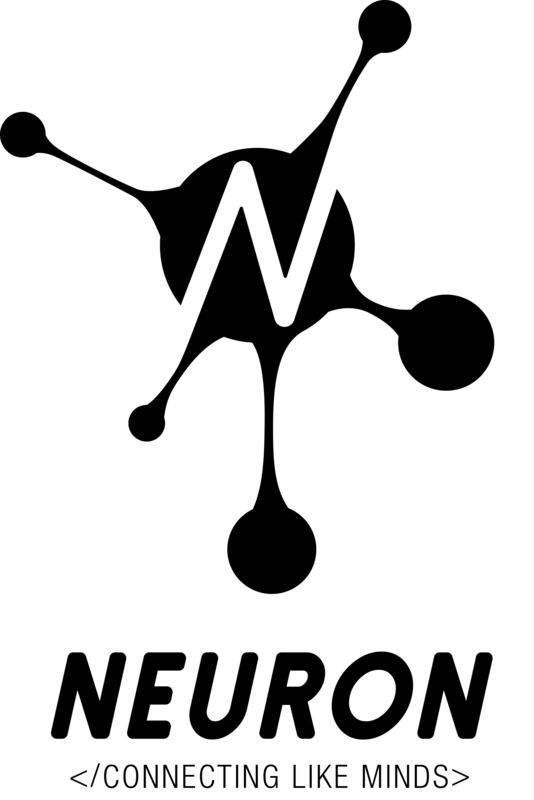 Neuron Social Network creates a community of intellectually-curious people interested in discussing subject matter areas in greater detail. Engaging in discussion with others through the integration of subject-matter experts and CSIRO science datasets, as well as information on funding grants currently open for that subject-matter area. The problem with patent and research information is that searching and finding relevant information is technically confronting as well as being poorly interconnected with related subject matter and linked to the creators behind the research and the industry players that fund it. Neuron was built to make intellectual data more accessible and approachable by anyone, whether they are a skilled patent attorney or a high school student. Neuron's interactive visual user interface guides a user to the most relevant patent, and subject-matter similar patents for their search. Users can search by subject area or a specific patent number they are interested in mind-mapping. All achieved by networking together the existing patent citation data required of applicants when filing for a patent with IP Australia. Neuron helps find the closest and most important patents networked to your starting patent using all direct and indirect citations in real time. Using Neuron Mind-Maps, industry innovators, future patent applicants, and curious minds can search for and find patents faster and with more accuracy. Neuron assists in prior art searches when preparing for patent fillings (including by patent attorneys and examiners). but also in locating underutilised patents that can be better commercialised through industry-research partnerships. - Research Data API from Australian National Data Service. - Research Grants API from Australian National Data Service. Neuron also created a social platform for a community of intellectually-curious people interested in discussing subject matter areas in greater detail. We have included subject matter categories based on the International Patent Classification Categories. The Neuron Social Network can operate as a standalone network, however we see the greatest value exists through driving referrals from the Neuron Mind Maps and empowering engagement with patent records and CSIRO datasets. Neuron Social Network can become the destination page for intellectual discussion and academic research. Neuron Social Network subject matter pages, include up-to-date industry developments, and the integration of relevant subject-matter research from CSIRO science datasets, as well as information on research funding grants currently open for that particular subject-matter area. It is through the ability of connecting highly motivated and skilled minds that intellectual breakthroughs occur, and Neuron facilitates those interactions. Allowing for intellectual debate, sharing of knowledge, and undertaking collaborative research endeavours. The team at Neuron also believe that the Neuron Social Network is particular beneficial for the emotional wellbeing of researchers and academics whose highly focussed niche research may find them feeling isolated from their peers. In creating Neuron, we have leveraged and combined multiple data sets together to create a more enhanced data store. Including from IP Australia, EPO, and WIPO: - Intellectual Property Government Open Data (IPGOD); - WIPO Patent Search - OECD Patents Citations database; - OECD REGPAT database; - Google Patents database; - CSIRO science datasets - Research Data API from Australian National Data Service. - Research Grants API from Australian National Data Service.